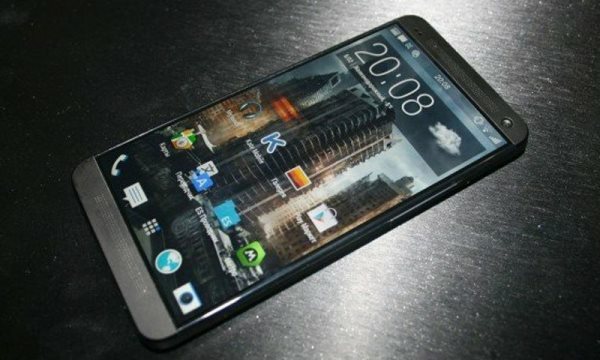 HTC One M8 was a marvelous phone and it wooed many of its existing fans while making quite a lot of new ones. 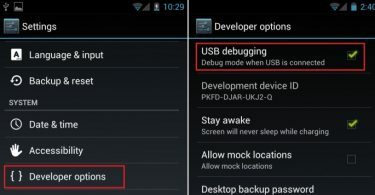 To replace such a highly loved and regarded phone is obviously no easy task, but sometimes it is better not to change something that is already so good. 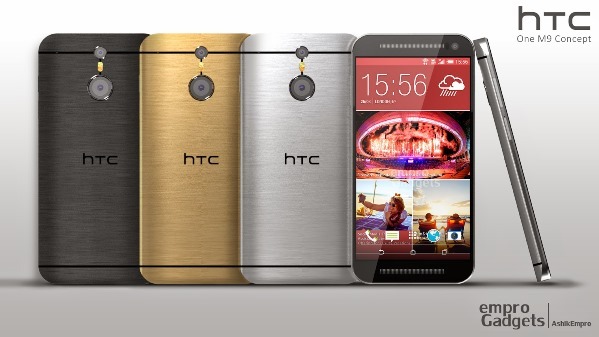 The HTC One M9 has the same deluxe all-metal design as that of its predecessor. HTC hopes the same style and some good spec tweaks are good enough for its new flagship phone to compete with the new Samsung Galaxy S6. 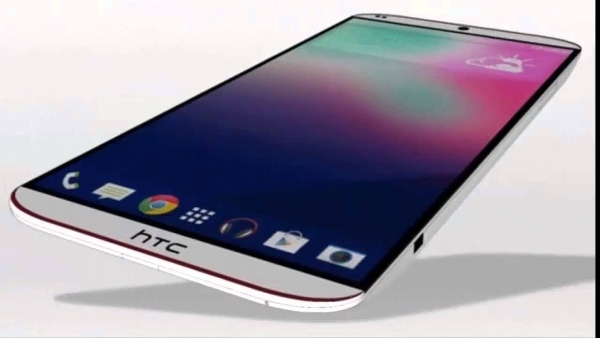 Some of us who were hoping for a completely revamped and new generation of HTC product will be disappointed. HTC One M9 is much like an evolution of existing design rather than a whole new variety altogether. 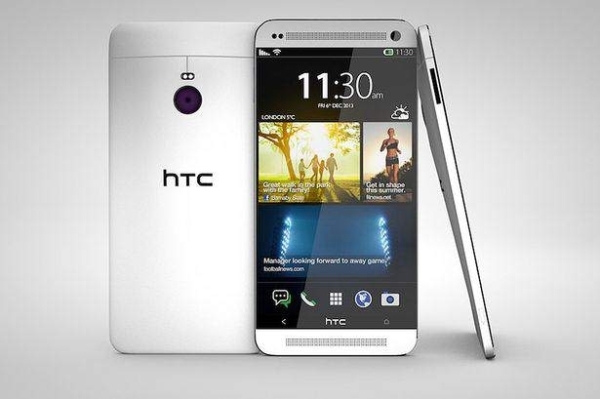 HTC One M9 has a 5 inch display, featuring a full HD (1,920×1,080-pixel) resolution and it comes stacked with Qualcomm’s newest Snapdragon 810 octa-core processor. The unique, much touted “Ultrapixel” camera from the back of the M8 is now the HTC One M9’s front-facing camera, with a stunning new 20-megapixel camera on the back. The official price of HTC One M9 has not been posted as of yet, but considering the top of the line specs and metal heavy design, the phone won’t be cheap. HTC One M9 will start selling by the end of March. In terms of design, HTC hasn’t exactly drifted far from the design arrangement it used a year ago for the M8. It still has an all-metal body, with the amazing “BoomSound” speakers underneath and above the display. The phone’s back is gently rounded and there are plastic lines running across the body from the top to bottom – similar to M7 and M8 before it. HTC One M9 has the same 5 inch display as well, so the overall body size is approximately the same too, and so is the weight. 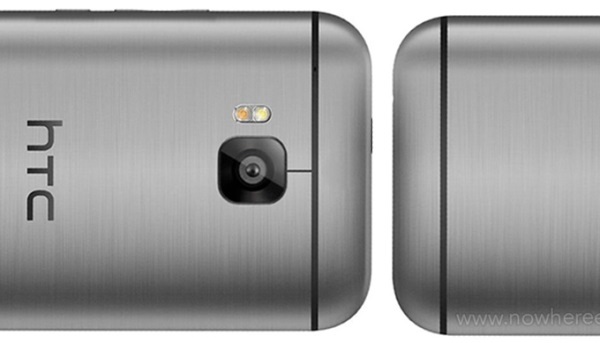 One noticeable difference on the back is the presence of only one camera lens, instead of the two on the M8. There are few small changes , however. The color are gold edge around a silver body, a dark grey body with a polished silver edge. The BoomSound speakers remain physically similar as before and that is a good thing, for they offer the best speaker experience of all the phones. HTC partnered with Dolby to create the speakers for a “deep and rich” sound. The M9 comes with the latest Android 5.0 Lollipop OS on board and that is to be expected from a top-end phone. HTC has really heavily customized the overall look of Android with the latest version of its Android skin, Sense 7. From a quick overview, it would appear that Sense 7 is pretty much like Sense 6 with its neat layout, simple spaced icons, easy setting menu and BlinkFeed news on the left of home screen. But the new version actually carries big changes with much more deeper customization option, as well as the ability to choose fonts, color schemes and icon styles. So if you like to heavily customize your phone, HTC is right up your alley. One new interesting thing is the ability of the home screen to change the displayed apps, depending on your location. How it works, according to HTC, is by learning about what apps you use most and then display when you need them. E.g. 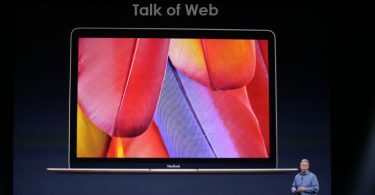 at home the OS will display apps like TV remote app or media player. You can also tell what apps to appear and when, so e.g. an arcade game doesn’t show up as your most used work app 😉 . The phone runs on Qualcomm Snapdragon 810 processor, which is a 64-bit, octa core processor. The phone has 3GB RAM. HTC One series before HTC One M9 have had 4-Ultrapixel cameras on the back. According to HTC, these pixels were more bigger than normal pixels and thus captured more light. The end result was a decent camera with good brightness but did not produce good quality pictures of high caliber. On HTC One M9, this camera is on front now. The back end of the phone now contains a 20-megapixel camera with a dual-LED flash. According to HTC, they have customized the software to improve the overall dynamic range and improving detail in the shadows. HTC One M9 has a 2840 mA battery, a slight improvement on HTC M8 but definitely not in the big boys league. According to HTC, it will keep you going for a day but it will of course depend on your usage. E.g. Continuous video streaming on full brightness will drain the juice really quick. Introducing only slight changes in overall design and little tweaks to the specs, HTC One M9 isn’t a mobile revolution. What works for it is that it builds upon an already solid foundation and of course compete overhauling of an already good product is sensible decision always. It might not offer enough to warrant an upgrade from M8, but the HTC One M9’s powerful processor, and cool sounding tweaks means it will be a brighter upgrade option for people with older phones than previous generation.